Today’s dynamic supply chain landscape presents both opportunities and challenges that business operators must manage in order to remain competitive. 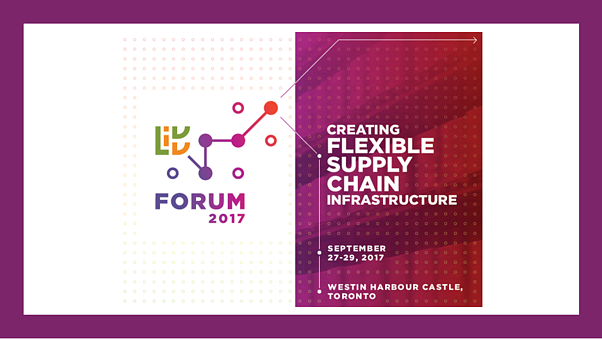 To explore these forces, LIDD hosted its first annual Forum this year at the Westin Harbour Castle in Toronto on September 27-29. Supply chain executives from across North America and representing a wide range of industries attended. New products, new packaging and new sales channels may arise, but there are always constants. Julianna Egressy of Galderma discussed the continual importance of safety and compliance when planning new projects and managing daily operations. Jim Falk from American Textile shared how the company’s expansion into a new line of business in the last decade drove the need for continual infrastructure expansion to meet higher capacity goals. Mark Moore, president of CMC Design-Build, shared many factors to consider when selecting a site for a new DC. He emphasized that over the long-term, freight costs are actually the biggest cost driver to consider when picking a location. For those who lease facilities, LIDD’s Jesse Micak shared tips and strategies for gaining leverage when negotiating with landlords. 3. New warehouse technologies – one size does not fit all! Group O’s Connor Smith in collaboration with LIDD’s Jean-Martin Roux explained the different roles of software packages that are used in distribution, from WMS to ERP and beyond. They explained how various programs were key to success in a 3PL context. Bill Conrad of Poultry Products Northeast (PPNE) shared the importance of having both strong software that is tailored to your company’s specific needs and a good software provider to support the implementation. One of his key messages: beware of pretty lights in the software sales process! 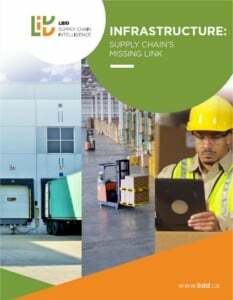 At the LIDD Forum, supply chain executives came together and to share stories, learn from others’ experiences and hear about new approaches to building supply chain infrastructure. Over two days of sessions and socializing, we made lasting connections with others who share the same passion for warehousing and distribution. LIDD is excited to host the Forum again next year. We hope to see you there!